Maggie's Big Home: Sing a Rainbow! 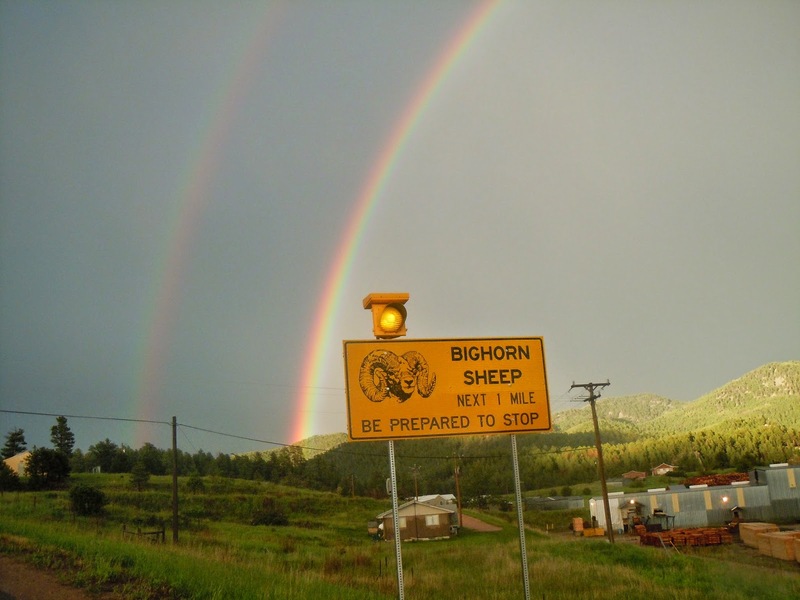 March is a time when rainbows make an appearance, especially in celebration of St. Patrick’s Day. Use the holiday to help children learn colors, read color words, practice fine motor skills, and just have fun! I always said I loved teaching young children, as they didn’t care how I sang - just as long as I had fun with it. This little rainbow song is a good example! I often sang this song with children who spoke various languages. I would run around and point to the colors they were wearing as I sang. This made them laugh, but they learned English color names. It is a good opportunity to let children mix colors, play with paint, and see what color can be added to another to create a different color. We love inviting children to explore in this way. For more on mixing colors, please see our post titled, “School Language and Inquiry: Color Words." 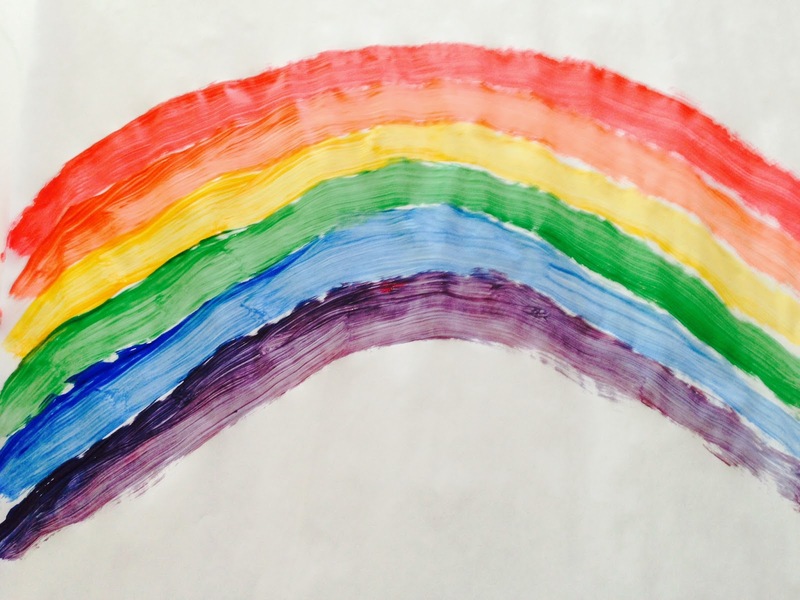 Some children could even cut out color words and glue them next to the color of the rainbow. This helps with sight words and improves fine motor skills. Show your children this photo, taken in South Dakota, just outside of Mount Rushmore. Can they spot the double rainbow? Head Start - I.D., III.C., IV.A., XI.A. Dramatic Play: The Life of a Fish!